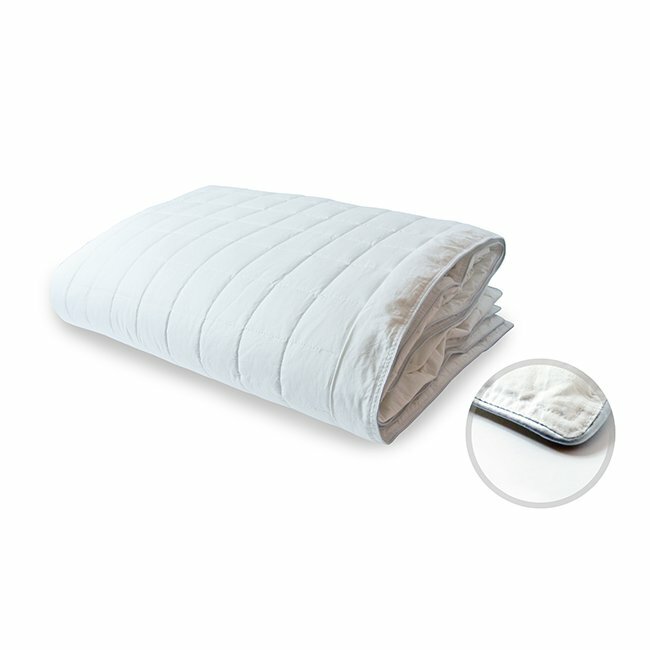 Make your bed feel soft as a cloud with these Duvet Insert Medium Fillings 3D! 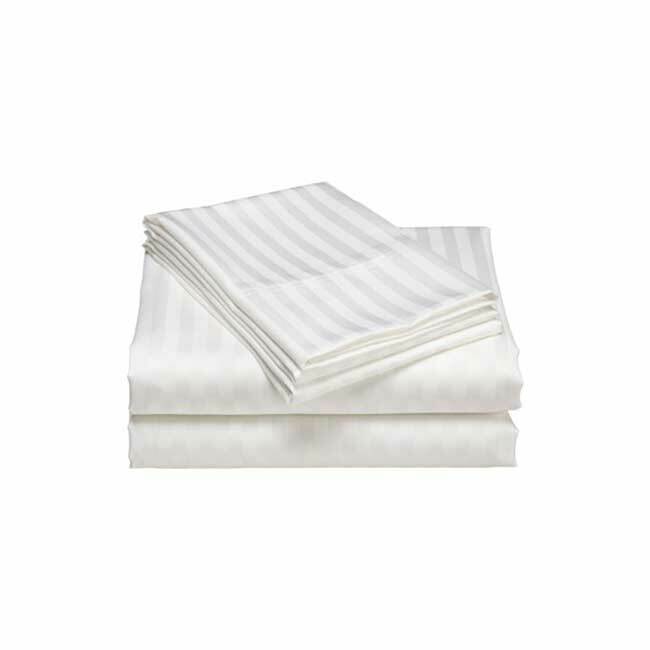 Our Duvet Insert Medium Fillings The fabric of the duvet insert t233 100% cotton, medium fillings is 100% polyester and hypoallergenic! The 233 thread count and 100% cotton ticking are a dream come true! 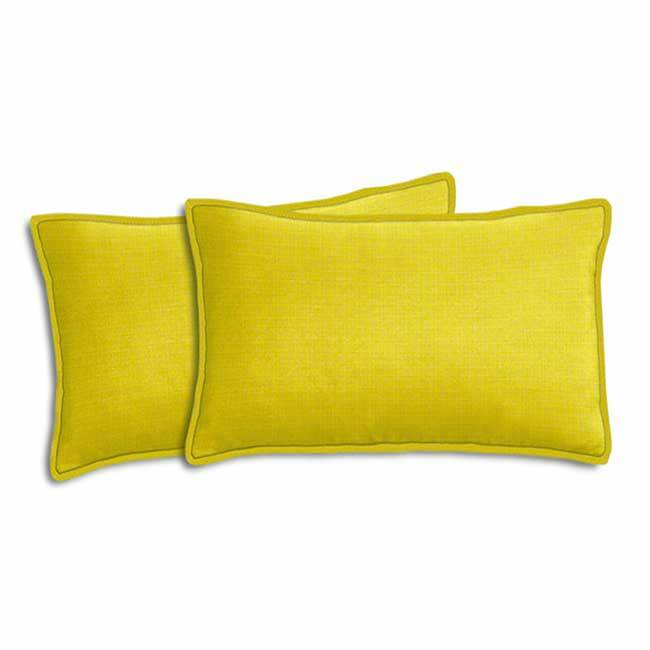 Additionally, the alternative microfiber 3D fill is 100% hypoallergenic, which ensures a beautiful and comfortable experience. Anyone with any kinds of delicate skin conditions will be able to feel at ease. 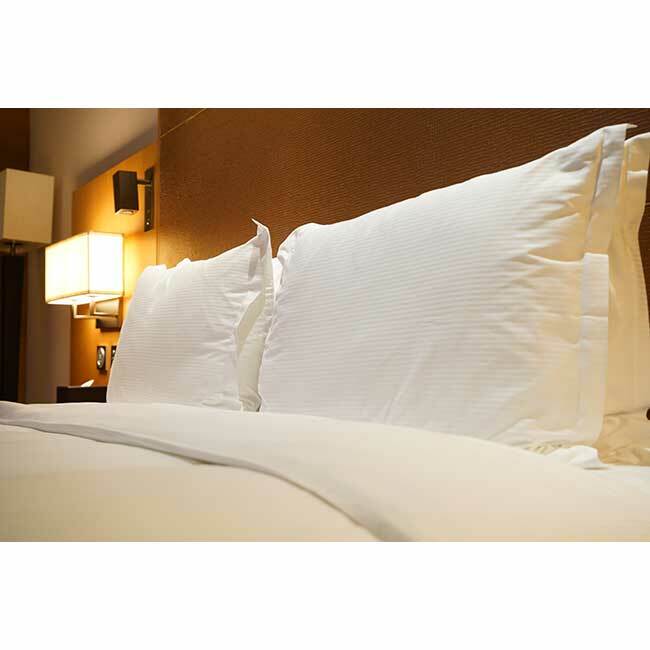 Furthermore, Our Duvet Insert Heavy Filling 3D has pipe edge is 3 stitching, which ensures a beautiful and comfortable experience. There are 4 loops on the corners, so that you can easily insert it! Due to it being hypoallergenic, anyone with delicate skin conditions will be able to feel at ease. It's excellent for all purposes! 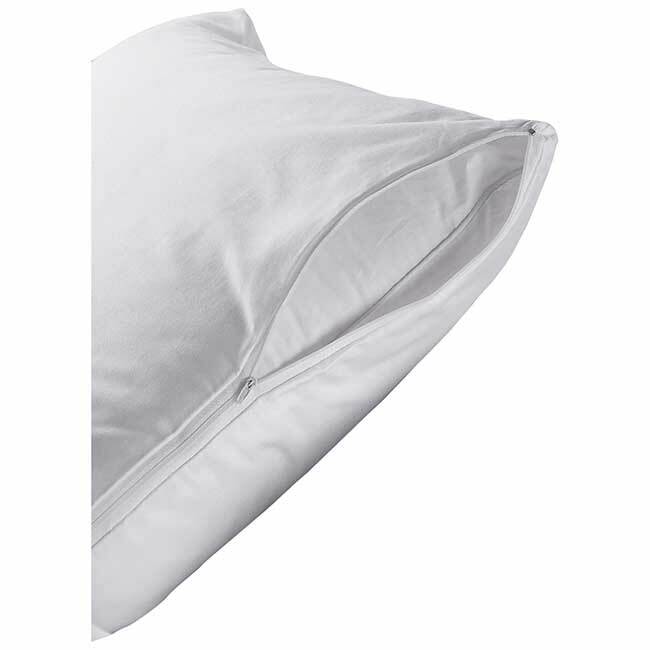 You or your guests are certain to love them Duvet Insert Medium Filling 3D!